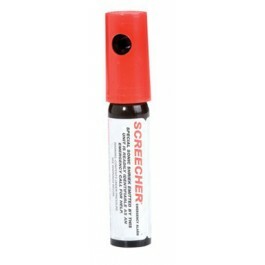 Buy Mace Screecher Personal Alarm , from for $12.99 only in My e-commerce. The Mace Screecher is an aerosol alarm that emits an ear-piercing 116dB shriek, readily recognized as an emergency call for help. 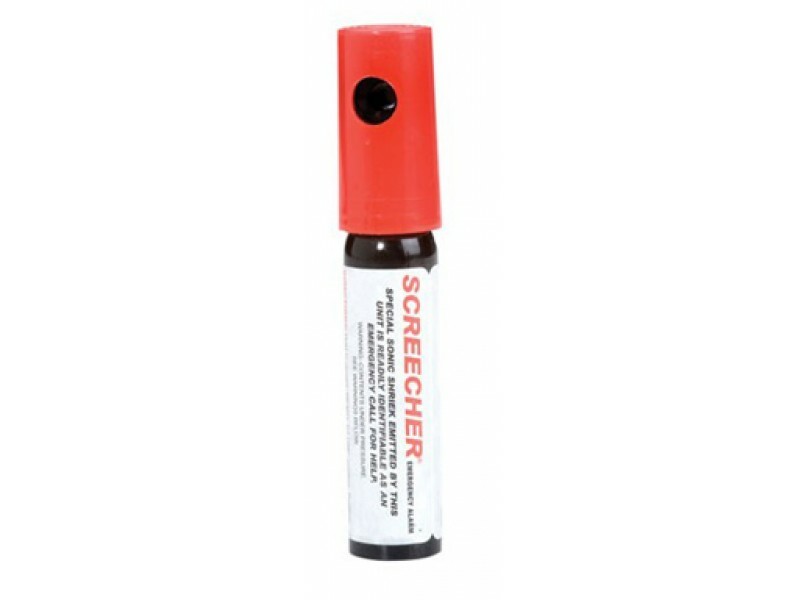 No matter that the situation is, if you are out and about, the Screecher is a convenient size to carry in your pocket or purse and is an easy-to-use self defense product.